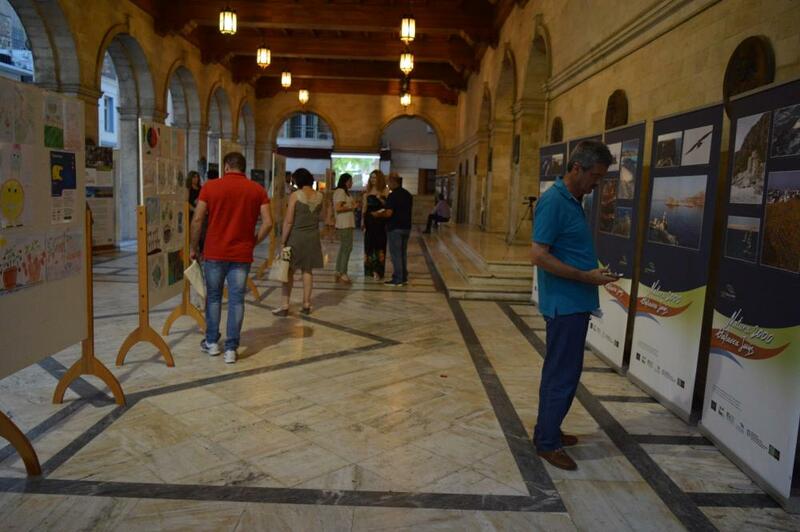 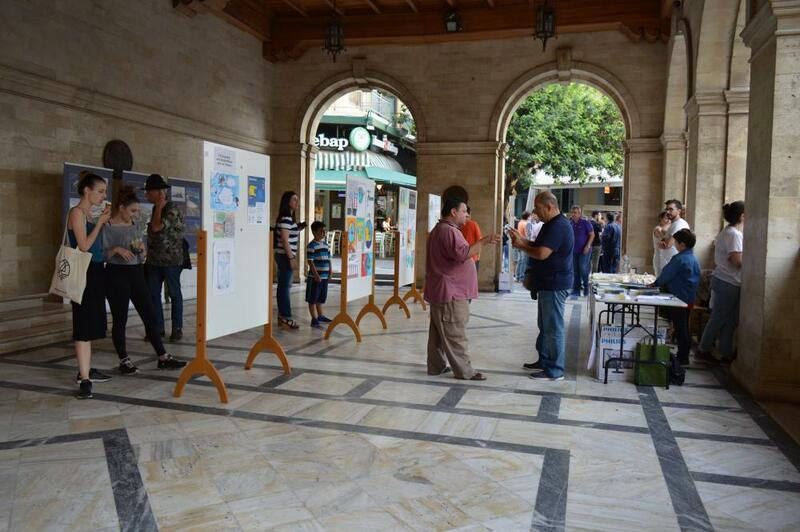 An exhibition of children’s paintings with environmental and climate change themes was held in Loggia, in Heraklion centre. 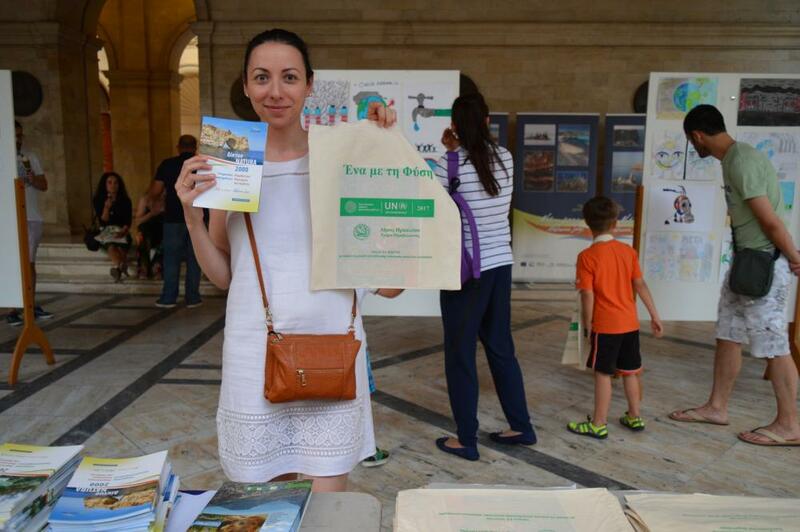 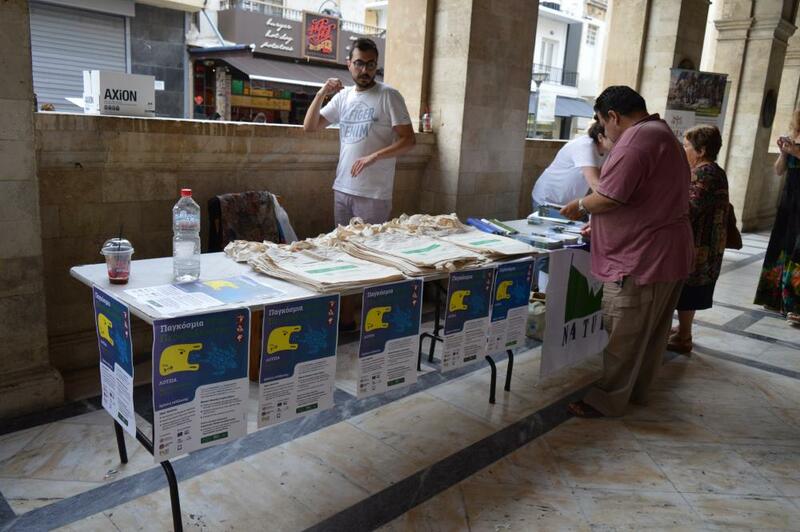 Students and teachers took part in the events, whereas the Vice Mayor Mr. Petros Iniotakis invited the public to be actively involved in the environmentally-friendly actions of the Municipality. 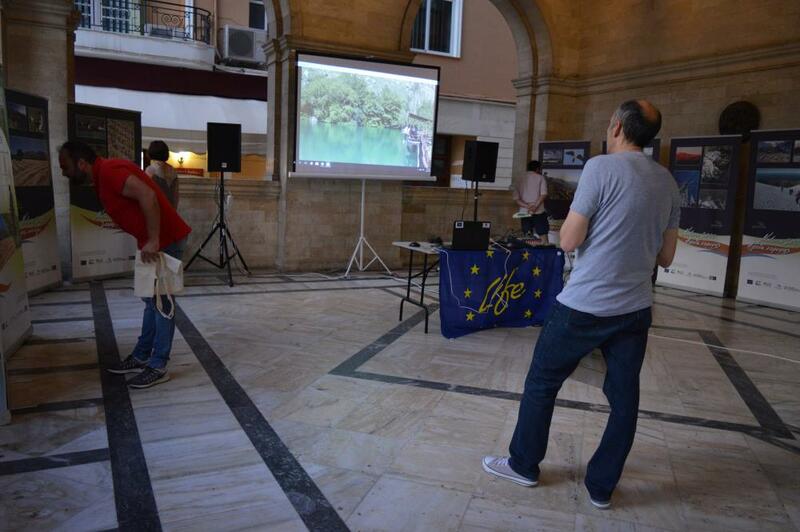 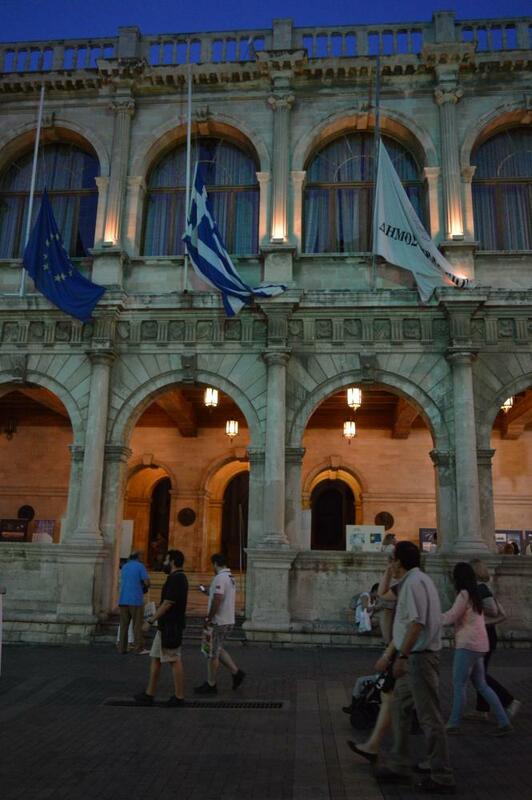 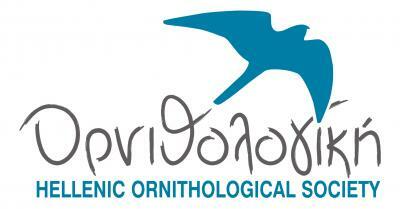 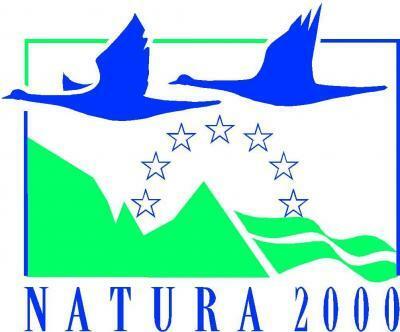 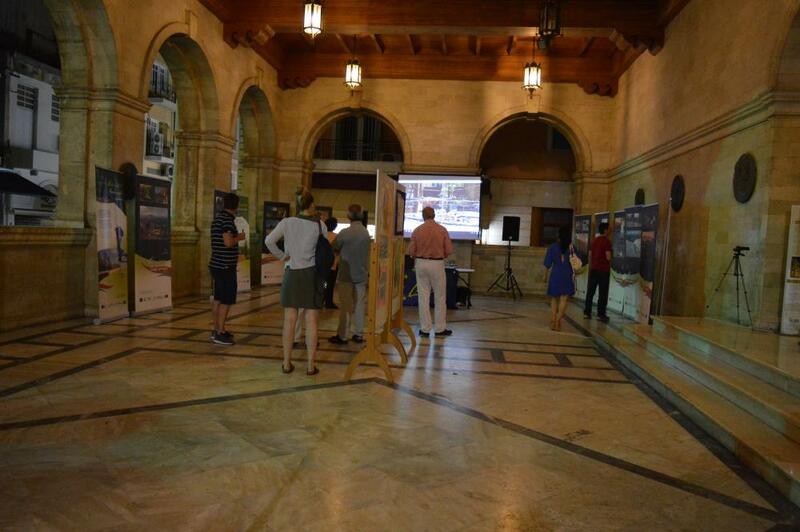 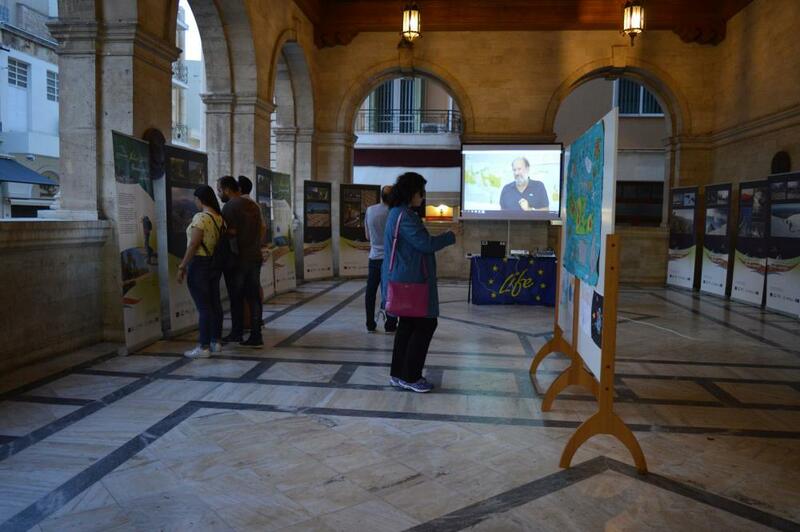 Both the travelling photo exhibition and the documentary of the project LIFE Natura2000 Value Crete were presented at the patio of Loggia, while the building was symbolically illuminated.